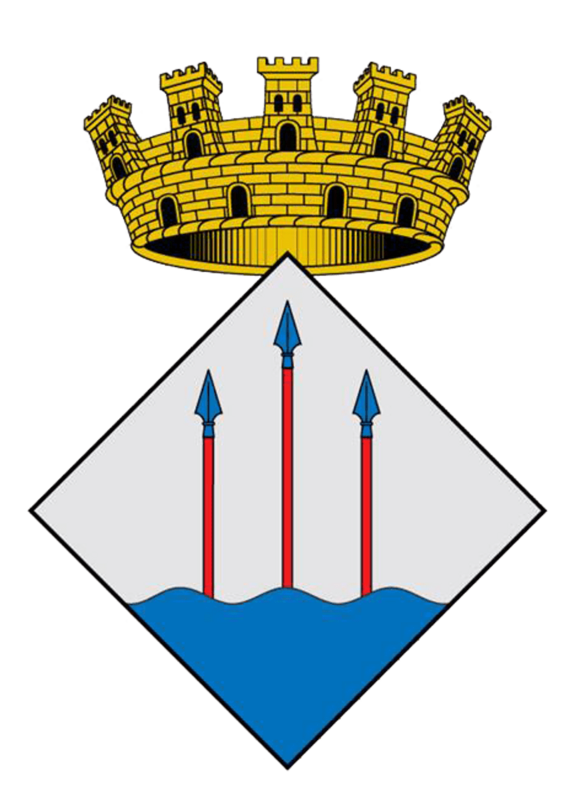 Club Nàutic Llançà has a sailing school, recognized by Escola Catalana de Vela (ECV) and Federació Catalana de Vela (FCV). 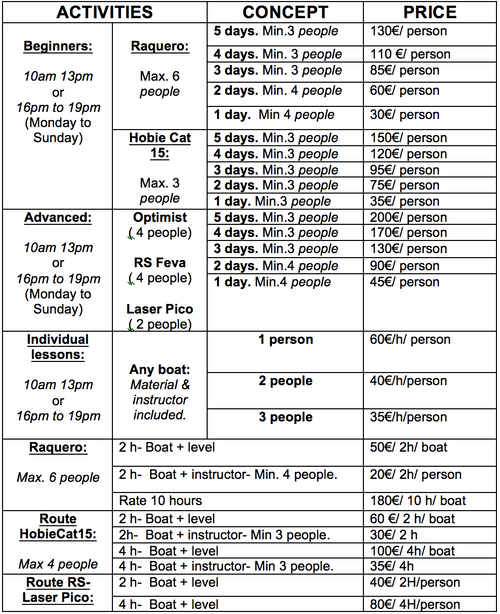 Sailing courses are conducted all year round. 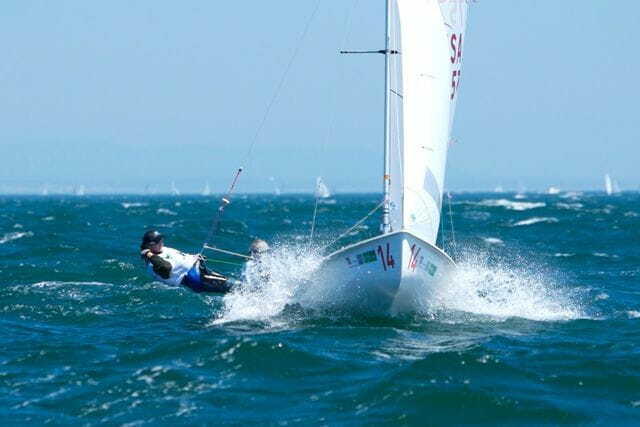 During the low season, the sailing school activity is developed in the week ends only, from 10:00 to 13:00 h. People interested in those courses should ask for further information at the club offices. We also offer a SPRING course. Federation or school license or school will be processed when required, depending to each couse.